Premier League, Champions League, and a whole lot of nonsense from supporters of all EPL clubs. New podcasts and/or articles, daily. After 800 episodes, the podcast has come to an end as we transition to You Tube. 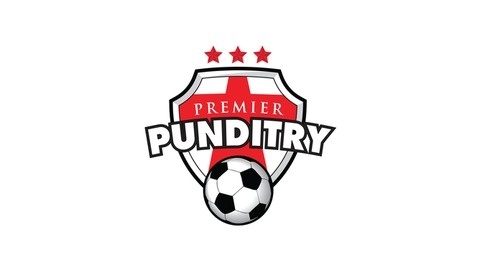 Join us in talking pre-season/transfer window as well as saying goodbye to the show. 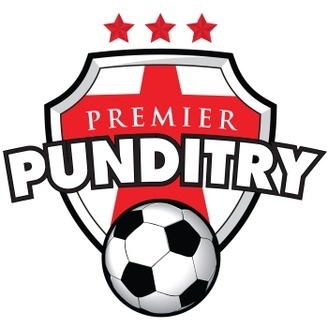 On behalf of Premier Punditry, we would like thank you for over six years of listening. Please spread the word: in two weeks, we preview the 2017-18 and begin again on You Tube. Ep. 799: Morgan v. JC - The Final Battle?